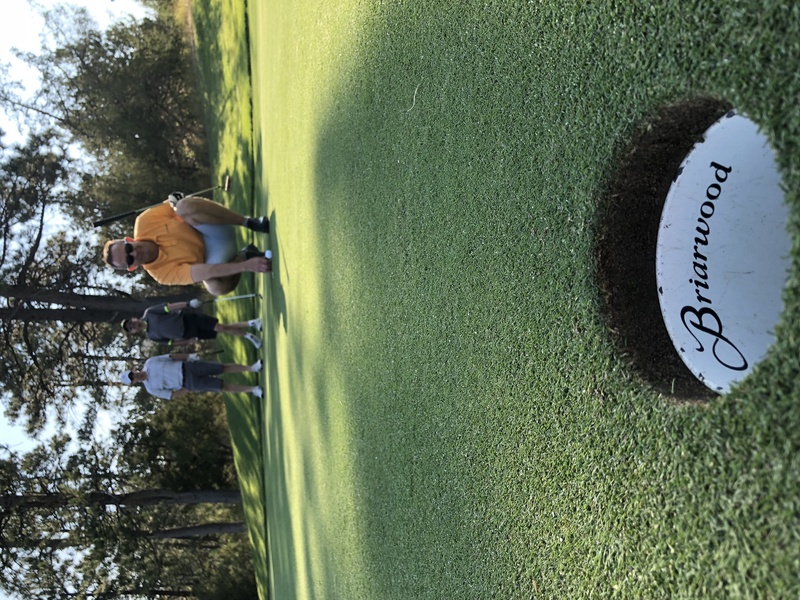 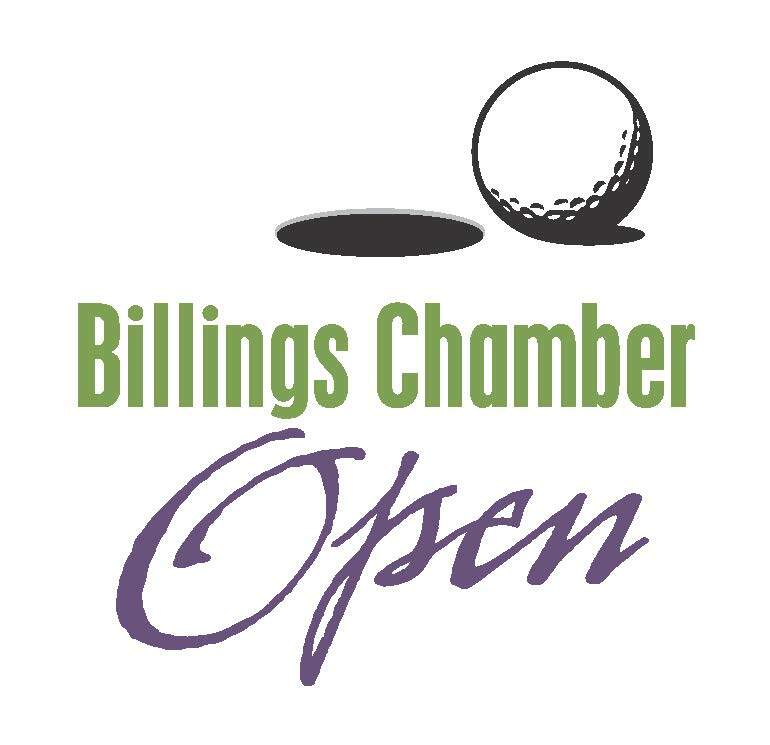 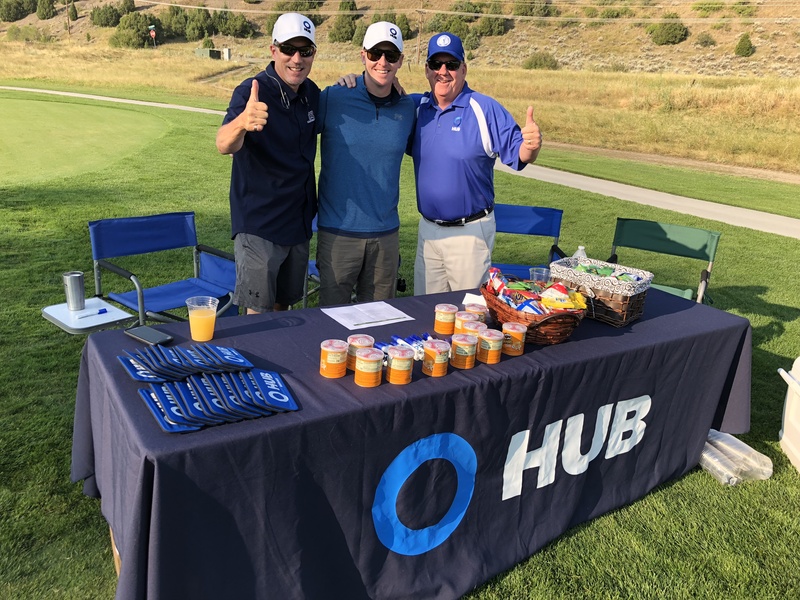 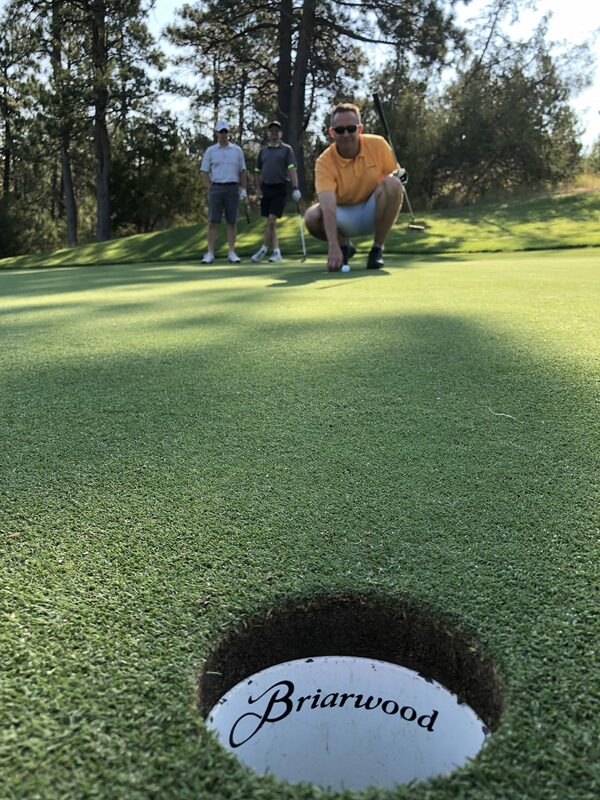 Join us at The Briarwood for the 2019 Billings Chamber Open! 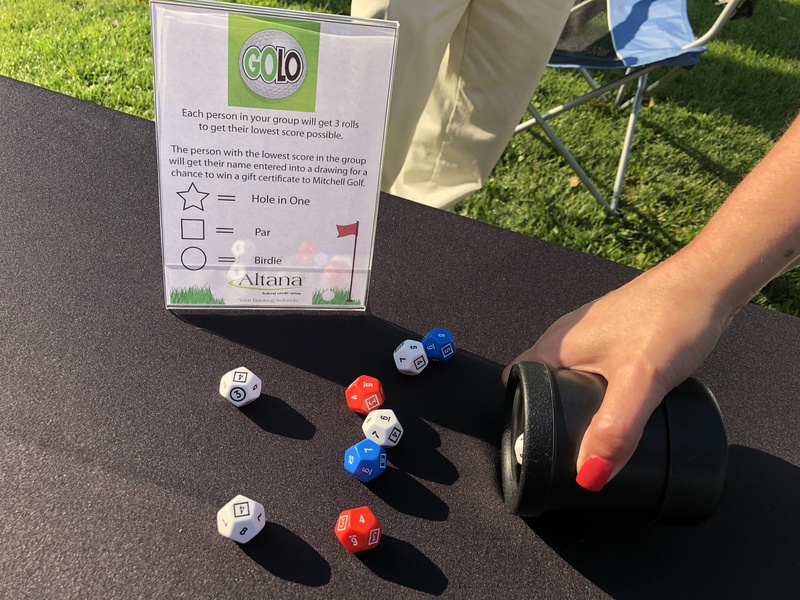 Offering shotgun starts at 7:30 a.m. and 1:30 p.m., the tournament features lunch, drinks, snacks and prizes along the way. 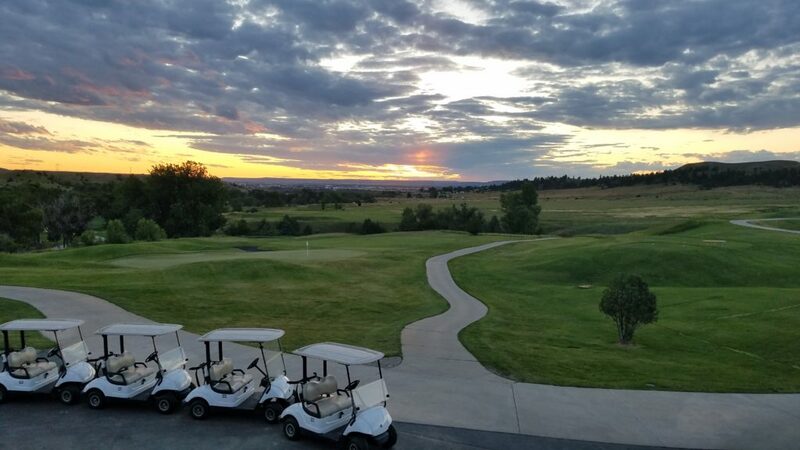 Add in networking on the greens and this promises to be a day full of working and playing hard. 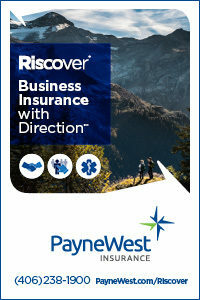 Interested in sponsorship? 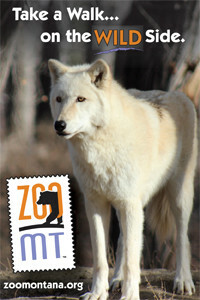 Contact Joe McGinnis to get involved.